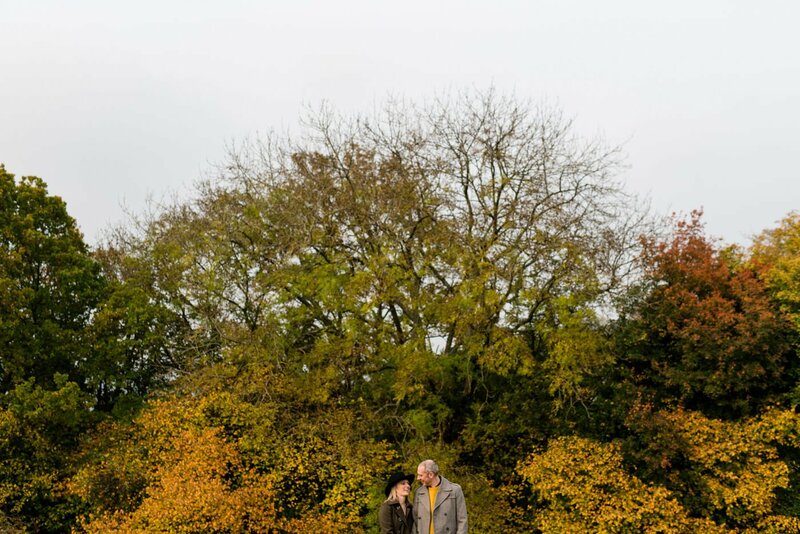 Liz and Dan are my first wedding of this year’s wedding season, so I thought I’d share some pictures from a very Autumnal day last year when they came to visit me in Bath and we headed up to the Bath Skyline to take some engagement pictures. 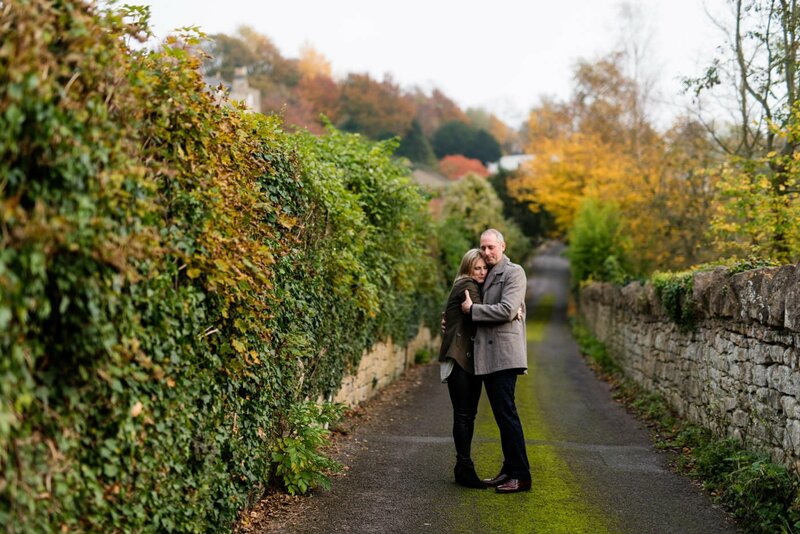 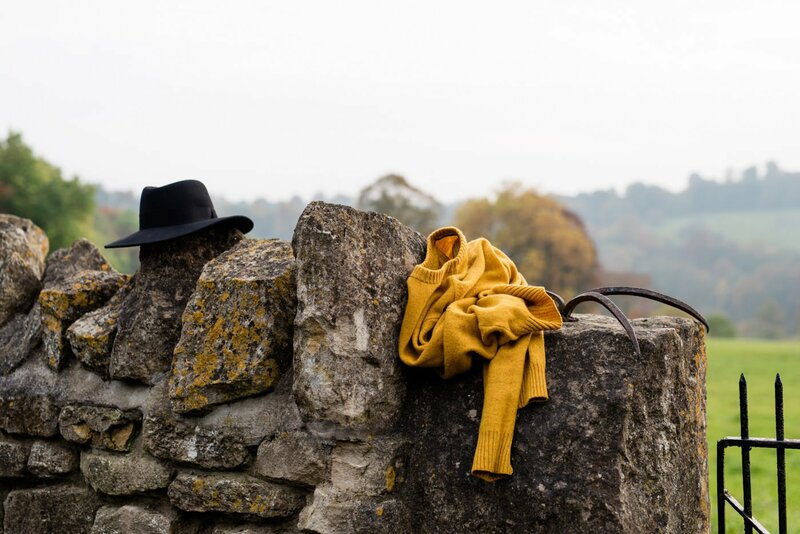 I loved shooting against the backdrop of Bath’s autumnal colours but the best part of the shoot was the energy that Liz and Dan brought to the shoot. 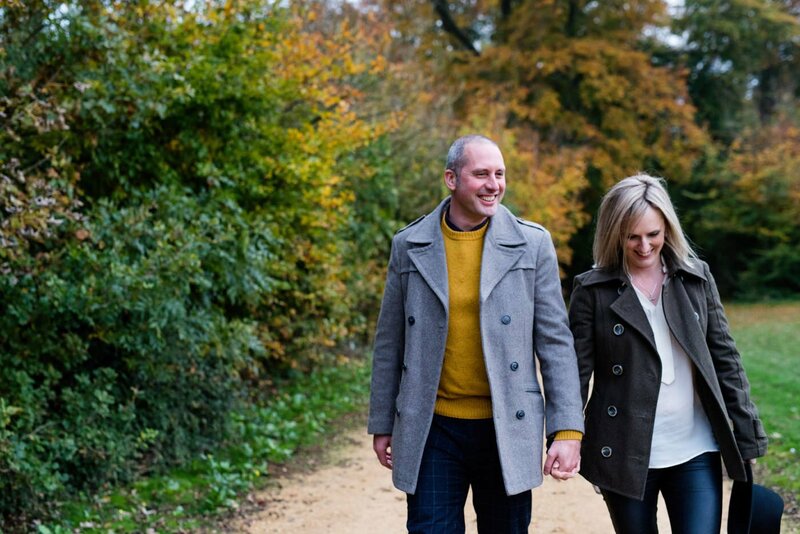 The longer I do this, the more I value to get to know my couples a bit before the wedding and an engagement shoot is a brilliant way to do that. 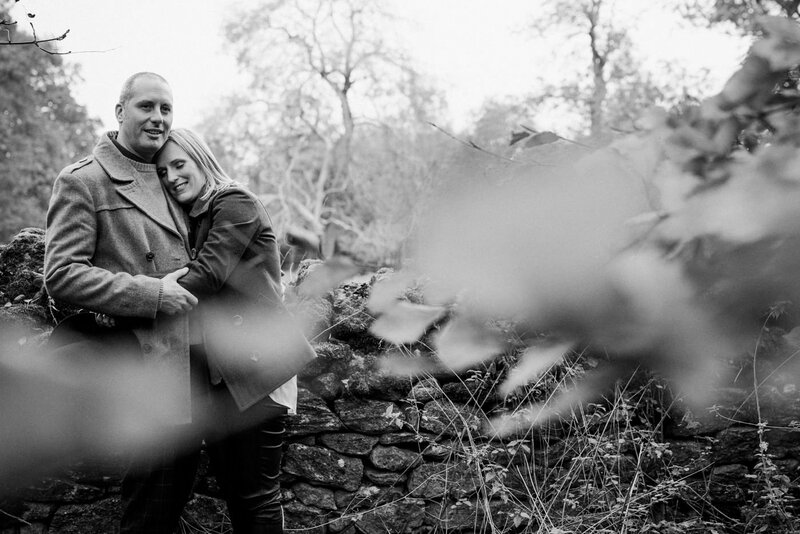 I talked a little bit about what I need from you as your wedding photographer recently in this post and these guys came ready to embrace the shoot, on an overcast UK day, and I really loved hanging out with them and exploring the Bath Skyline. 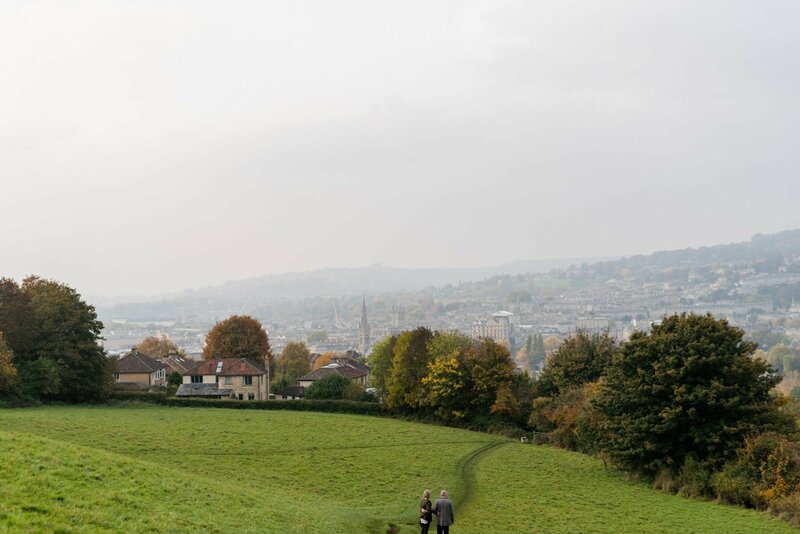 We started around Claverton Down and then headed over to Bathwick Fields, where we were photobombed by the cutest dog that ever existed. 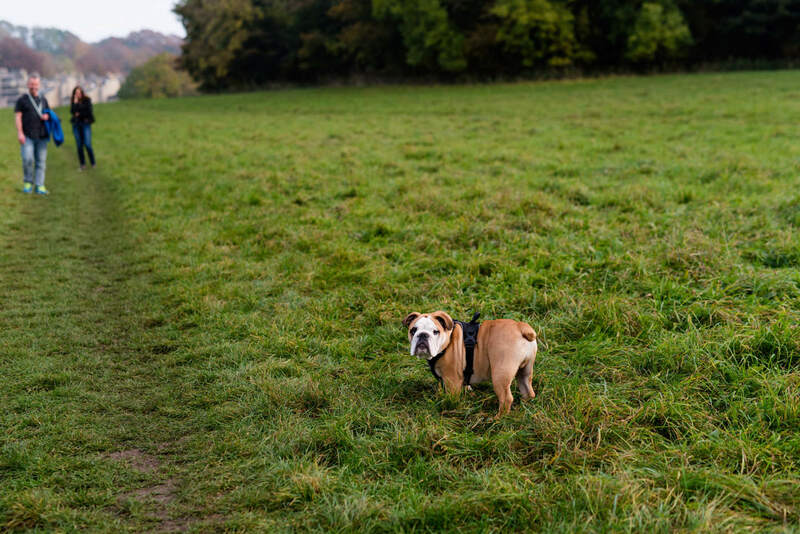 He might have dribbled on my leg a bit…. 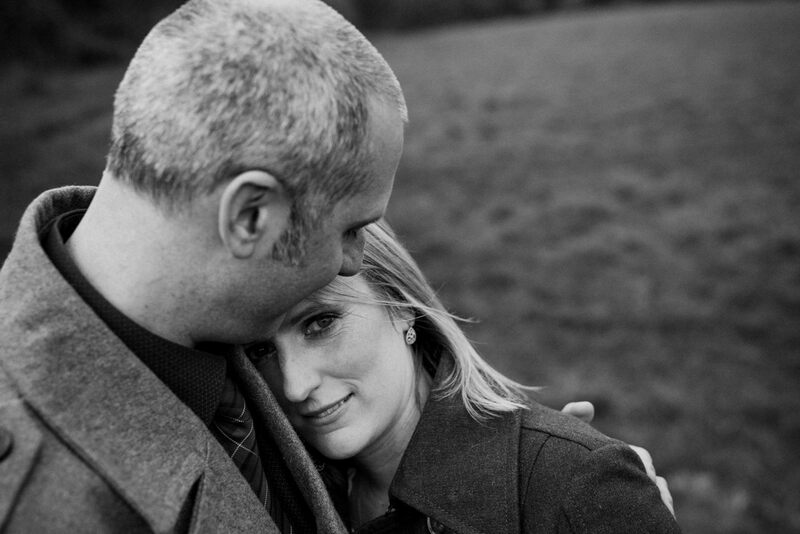 If you’re looking for a Bath Wedding Photographer or Bath Skyline Engagement Photography I’d love to work with you.